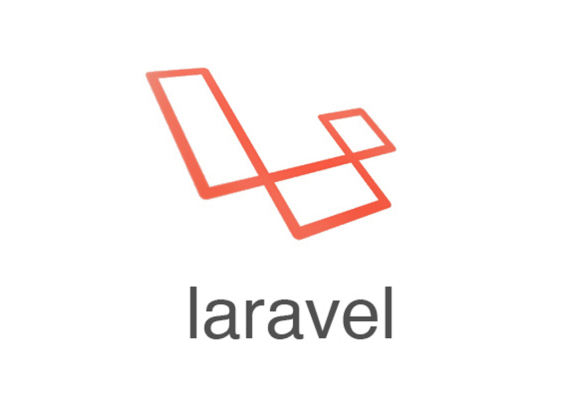 Here is a quick trick to force https schema in your Laravel application. Easily create a dynamic shortcode to display the copyright year in the footer of your website! In this tutorial, we'll quickly teach you how to create a Full Width page template within the WordPress Twenty Seventeen theme. Here is a quick trick to easily embed code within the HTML Head section of Dynamics CRM! 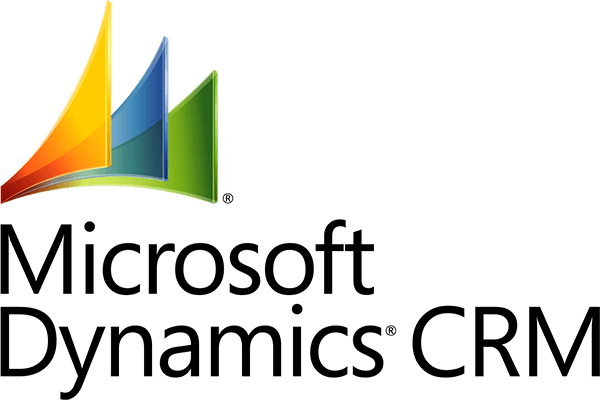 Microsoft Dynamics CRM offers an easy way to integrate Google Analytics directly into your Portal. Easily change the Title Tag on your Dynamics CRM Portal to anything you like, such as your company name! Easily clear the server-side cache on your Dynamics CRM Portal! Learn how to get or display the current route parameter in the Blade templating engine in Laravel.